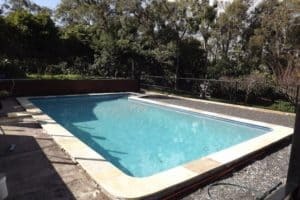 CooWee, the name you can trust with your Pool Renovation and Resurfacing needs. 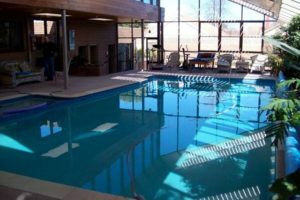 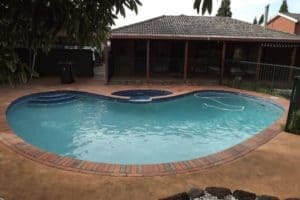 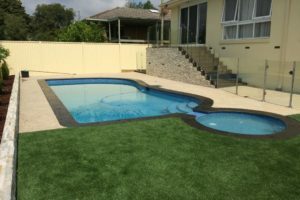 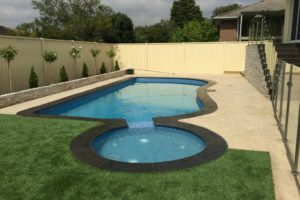 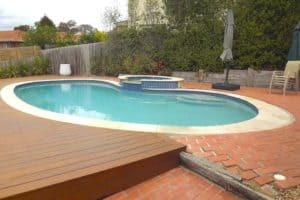 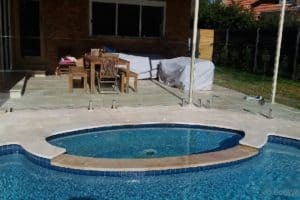 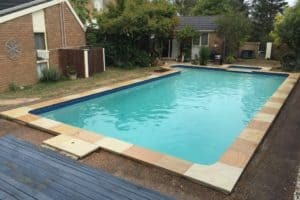 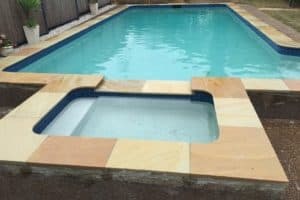 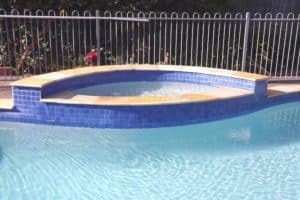 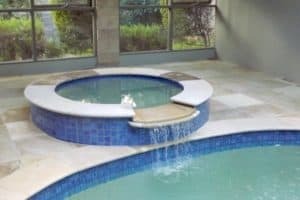 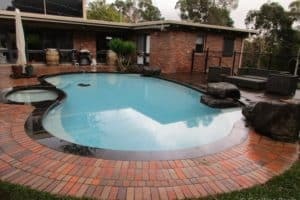 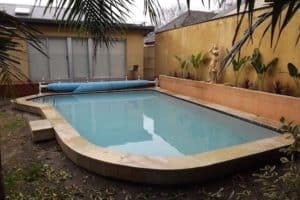 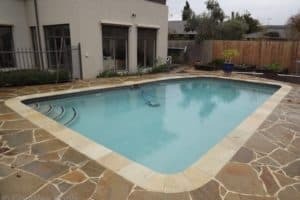 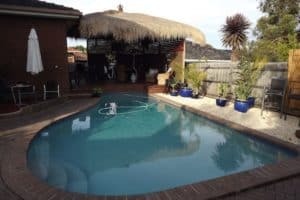 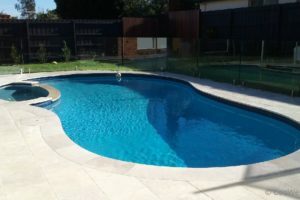 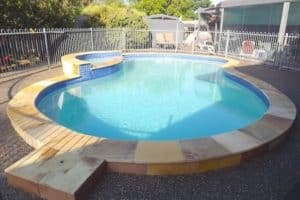 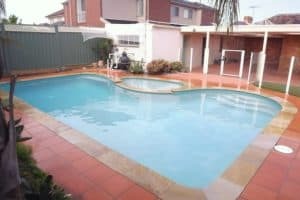 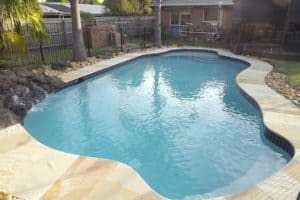 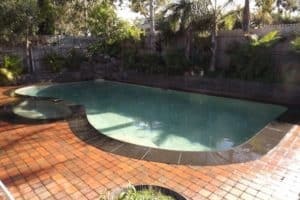 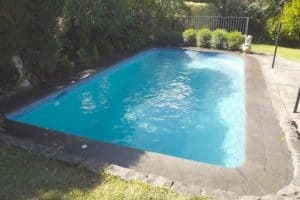 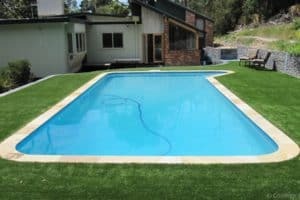 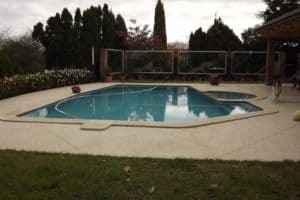 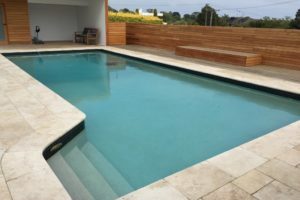 Multi award winning CooWee Pool Renovations can handle all your pool renovation needs in Ballarat and surrounding areas. 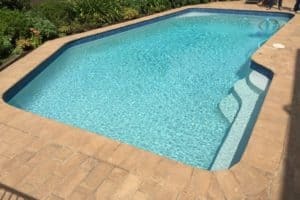 Our highly skilled craftsman are hands-on in every aspect of the pool repair process. 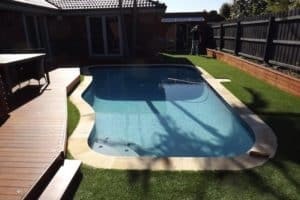 We pride ourselves on our workmanship and reliability, resulting in a personal level of customer service you’ll want to tell your friends about. 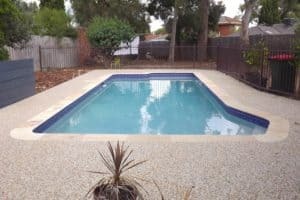 Unlike other swimming pool resurfacing companies servicing Ballarat, CooWee ensures quality comes before quantity. 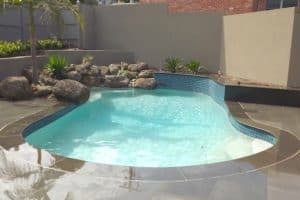 It’s this approach that allows us to give your pool the attention it deserves. 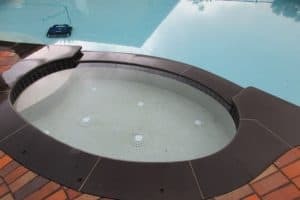 We want our customers telling their friends about the “great” experience they had using CooWee. 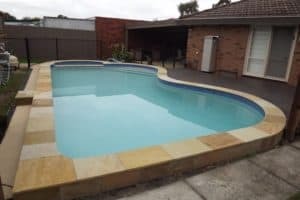 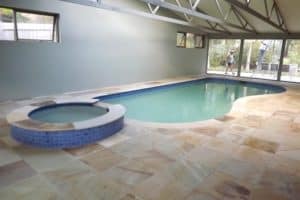 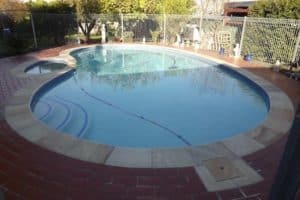 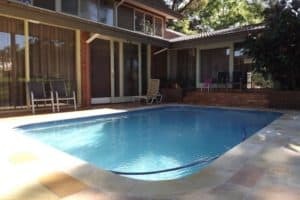 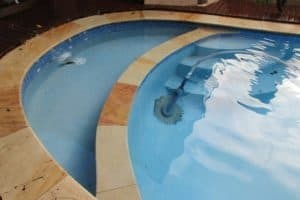 Whether you need a complete pool restoration or are just looking to resurface your pool, we have the expertise and team of craftsmen to get the job done. 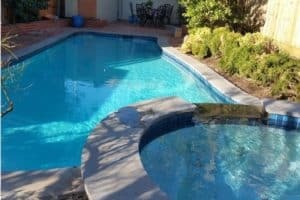 When you want to get the most out of your tired old pool trust the experts at CooWee to get the job done right, the first time around. 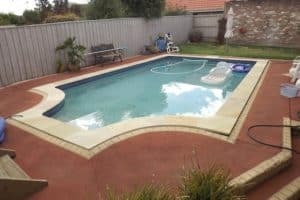 Servicing Ballarat and surrounding areas.